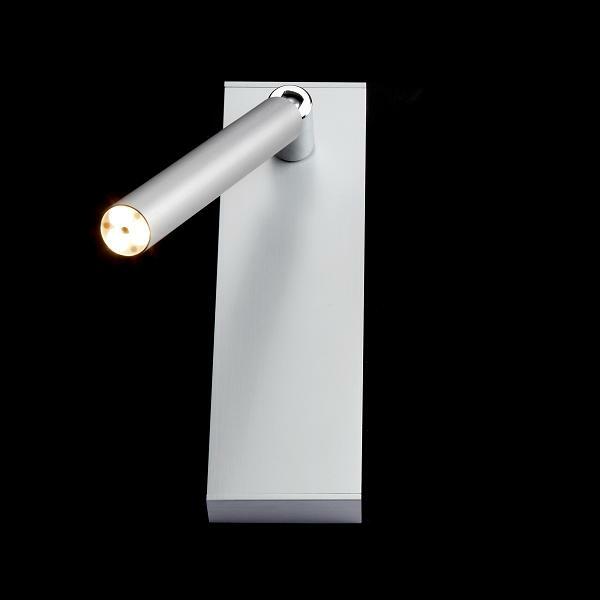 The Ecco LED Spot Uno is a modern and discreet ceiling light made by LDM. The lamp is characterized by its clear lines, its simple but elegant design and its simple efficiency. The Ecco Uno LED Spot consists of an aluminum housing and a 20-cm-long filament. The lamp can be swiveled up to 90 °, which makes the product flexible and individually aligned. In addition, the lamp is available in five color variations. The Ecco LED Spot Uno comes with three lens attachments through which the light effect of the light can be adjusted individually. So beam angle of 15 °, 25 ° and 43 ° are possible, whereby the Ecco Uno LED Spot can serve as a targeted and highly focused spot or able to provide a larger area lighting. This will display this lamp into a flexible, customizable and yet elegant ceiling light, which makes the Ecco Uno LED Spot LDM the perfect addition for any home.